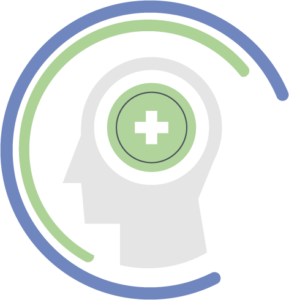 The Care Collective can bring a wide range of expertise to training others about mental health, combining lived experience with clinical expertise. Our team has particular expertise in eating and body-image difficulties, to help make sense of these often misunderstood disorders. Training packages can be put together to meet the specific needs of the participants and delivered in-person or by digital means.